PROJECT COMMENTS: Chadsworth Columns provided the award-winning PolyStone® composite columns for a pristine walkway outside of St. Paul’s Episcopal Church. 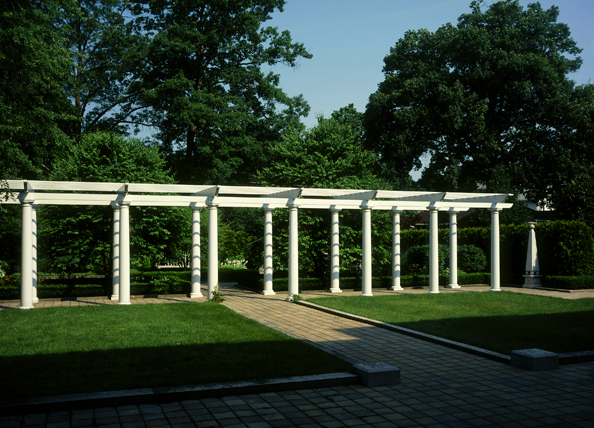 There are (23) of Chadsworth’s Design #200 columns that are beautifully positioned in the Memorial Garden to create an eye-catching pergola. 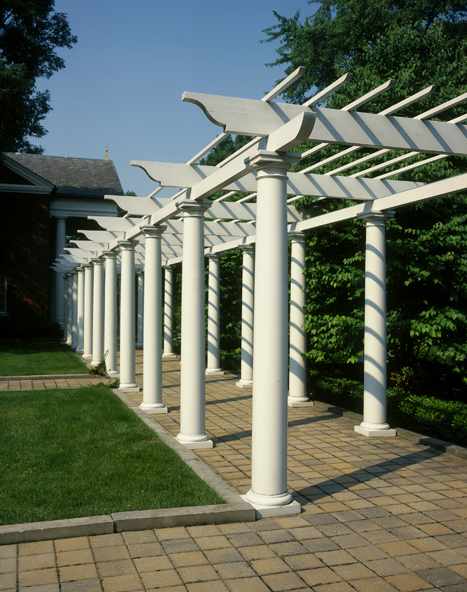 This project features a custom pergola design. 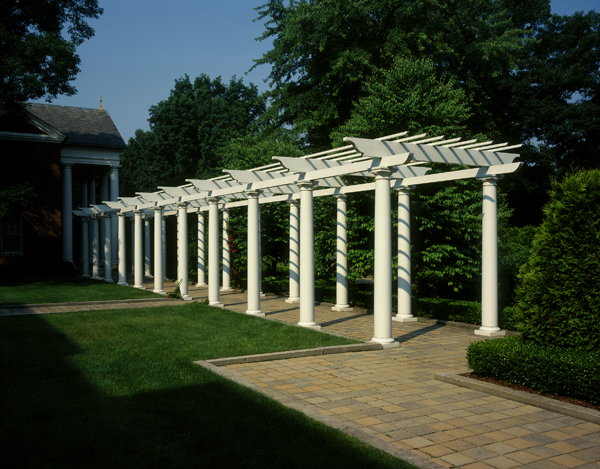 Chadsworth now offers our custom pergola line in three materials to better accomodate the needs of your specific project. Depending on the requirements of your job- support beams, rafters, and purlins are available in either PVC, polyurethane, or fiberglass. Please take a moment to enjoy our new Pergola Catalog (link below) and see just how easy building your own custom pergola can be. We have gathered a collection of beautiful photographs from some of our satisfied clients and hope this brings you closer to visualizing your new outdoor space.